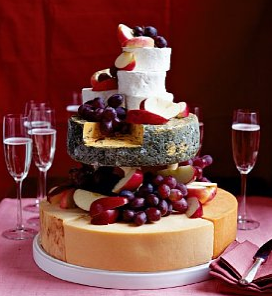 The Mighty Cheeseboard: ITS OUR BIRTHDAY - HUZZAH!!! The Mighty Cheeseboard has been running for precisely 1 month! In our first month we have had 1205 page views - we would like to thank everyone for reading it so far and hopefully we can grow our readership too along with our cheese intake (but no more cheesestrings!!!). For anyone curious as to which cheese loving nations enjoy reading our cheese related nonsense here are the page view stats from our first month! Spread the word people - and we'll keep bringing you regular cheesey updates!! !